The purline that MIYABI supplies has these fiberglass characteristics. 1. 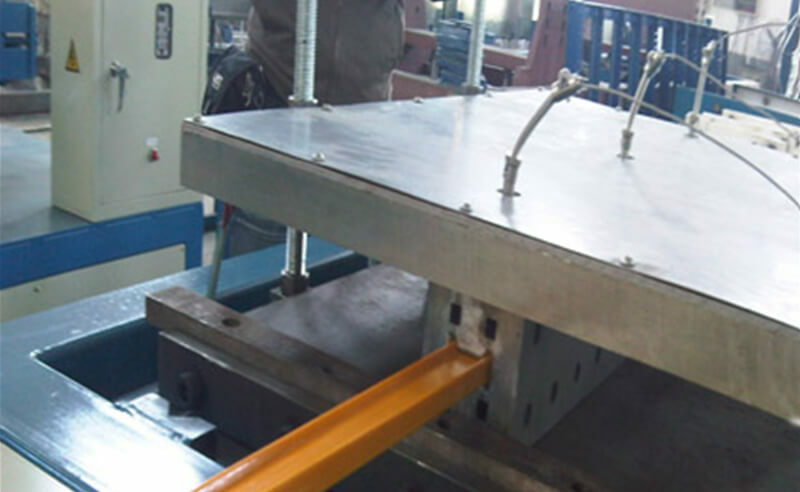 Axial strength of purline with fiberglass material is pretty high, and can be up to 290MPa. This has reached the strength of the steel. 2.The purline with fiberglass material has pretty high fiberglass yield strength and FRP tensile strength, and has excellent performance of aging resistance. There is no substitute for fiberglass materials, since it has good glass reinforced plastic properties but low FRP cost. 3.Purlines with fiberglass material can hold up to the pressure of 620kg continuously. Just after ten hours, the FRP profiles will get back into shape. 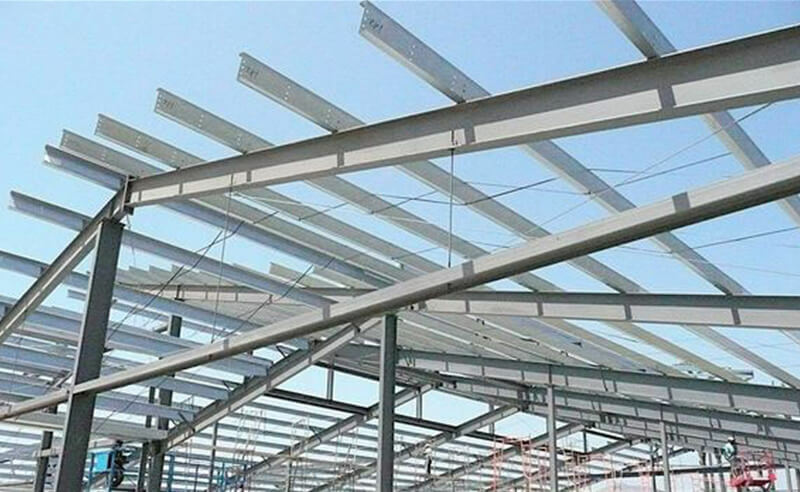 The springback ability of purline with FRP material is pretty great, therefore, it has been seen as the best materials for earthquake resistance and typhoon resistance. 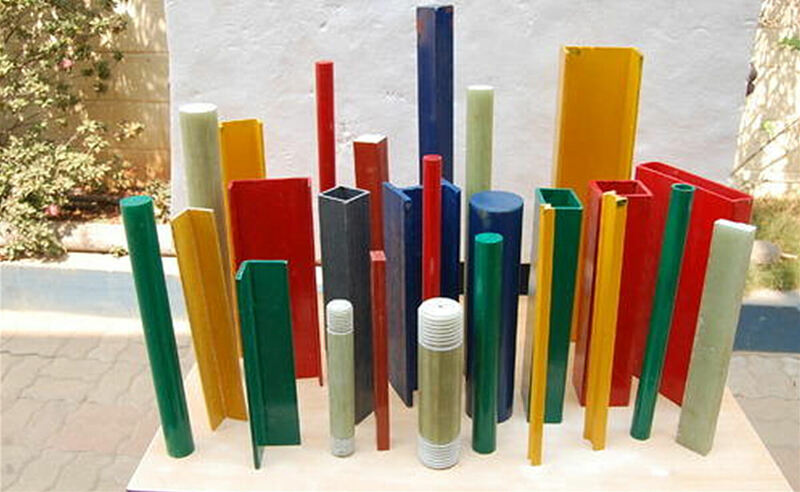 FRP purline is a kind of FRP sheets, which we have been manufacturing for 26 years. Of course, besides FRP purlines, we can also supply fiberglass wall panels, FRP ceiling panels, bathroom wall tile panels and so on.